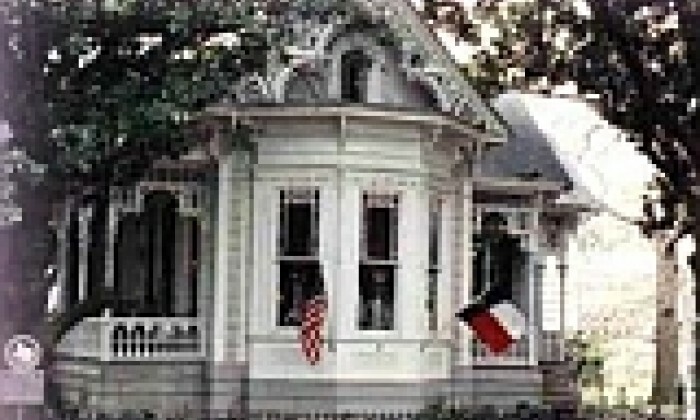 Columbus - AntiqueWeekend.com - Online Directory for the Round Top & Warrenton Texas Antique Shows. A peaceful country setting with your choice of 10 houses and cabins on the ranch and 6 accommodations nearby. Whether coming for a family vacation, corporate retreat or a romantic escape, Blisswood is your destination for a Texas vacation. Charming l860's German Saltbox cottage. The cottage has a roomy suite, the Flag Suite, which has two bedrooms each with queen beds as well as a sunny sitting porch and bath. The suite accomodates two or four people. The Upper Room of the Little Red House has two double beds with bath downstairs. The Little Red House common room has an historic painted ceiling of Texas wildflowers and the Texas Star. The main building features walk-through windows, fourteen foot ceilings and intricately carved doors. Our garden arbor area includes a fountain, swing, putting green, room for croquet and an herb garden for our kitchen. 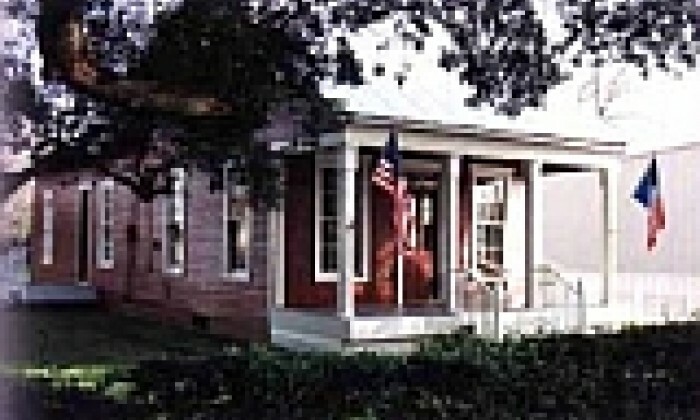 Magnolia Oaks offers 4 private rooms/baths and an efficiency apartment with king and twin. 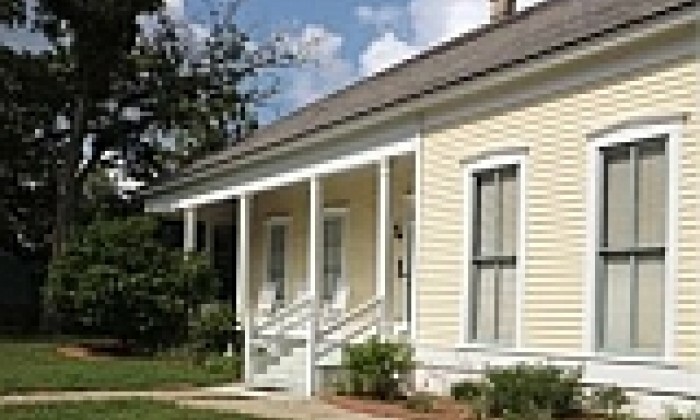 Newly restored 1890 historical home sleeps up to 8 with two full baths. 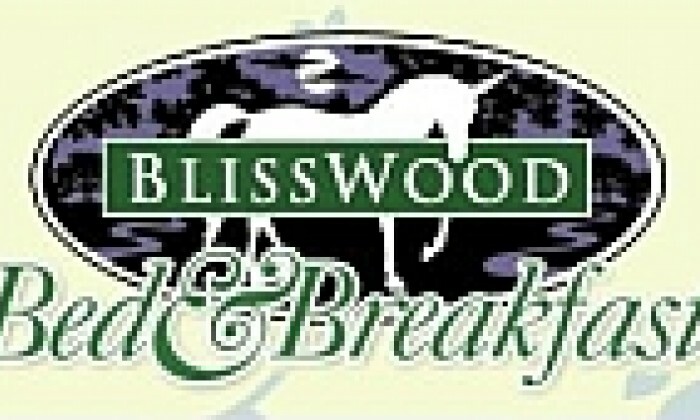 Continental breakfast is served on an elegant, yet tranquil enclosed back porch with vintage wicker furniture.